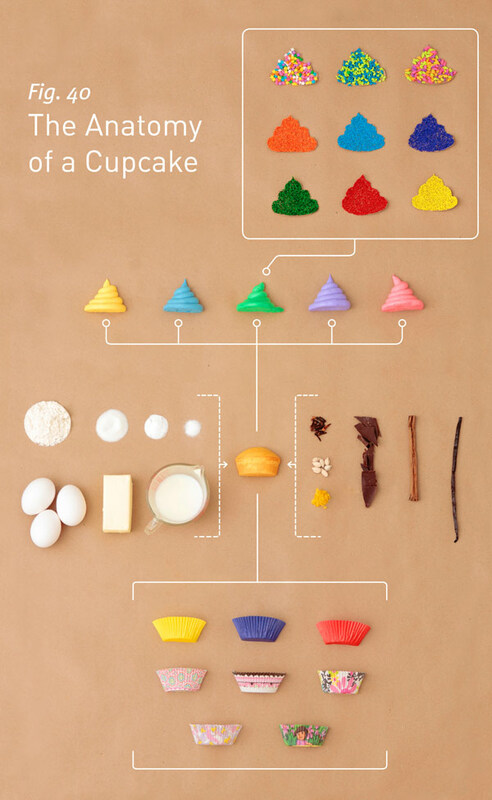 Here's a great chart of a deconstructed cupcake! 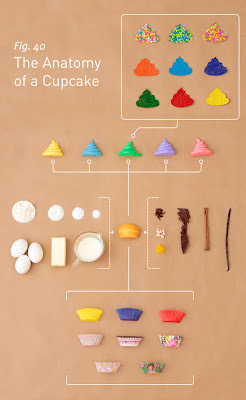 Created by photographer Allen Hemberger and designer Sarah Wilson for their pal Leigh. It's been a huge success and as a result, a print is being made available to everyone for USD $50. You can purchase the print by clicking here. Nice.